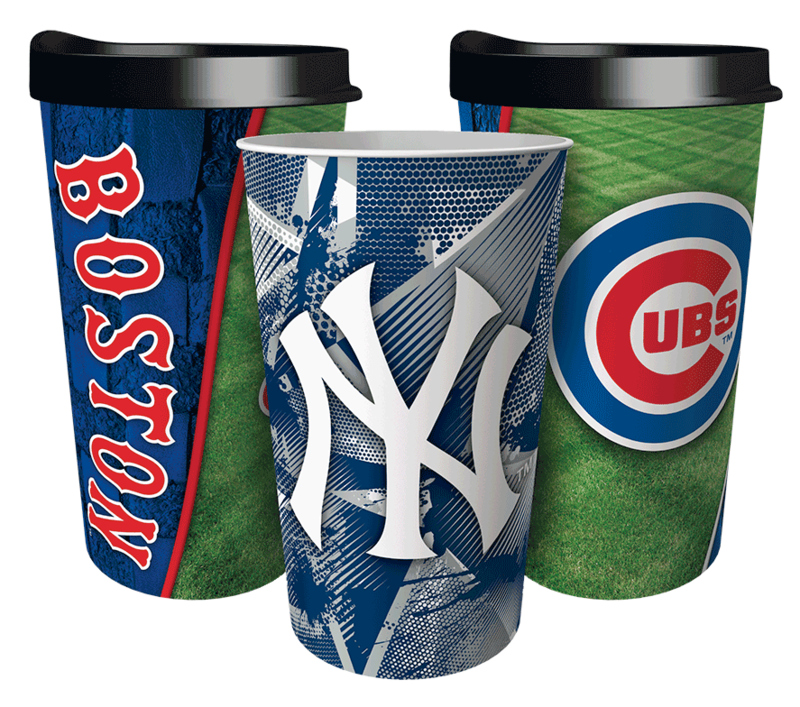 Just in time for the new season, 2 new NFL designs to excite fans this fall! 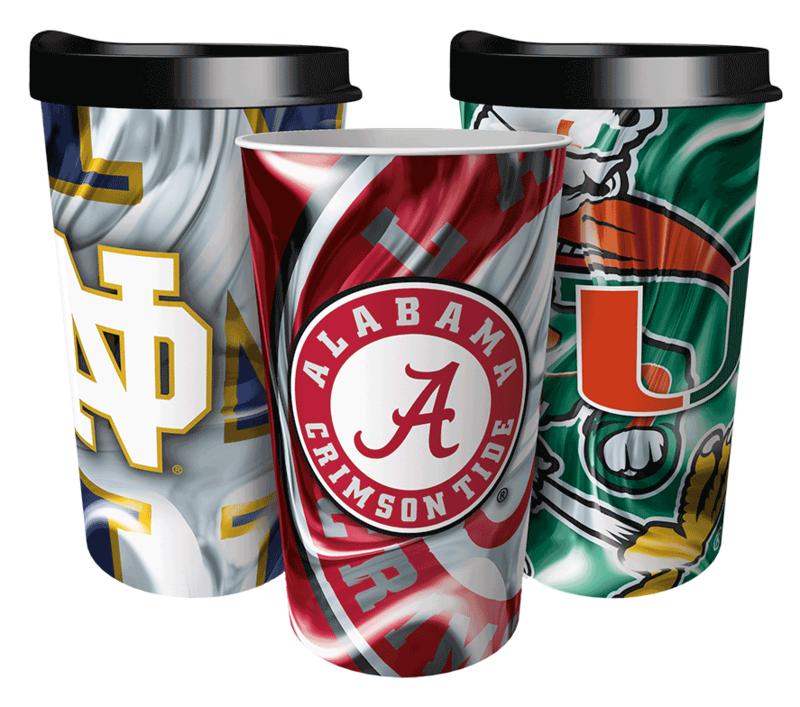 That’s a total of 7 different designs for all 32 NFL teams and home delivery to every market! 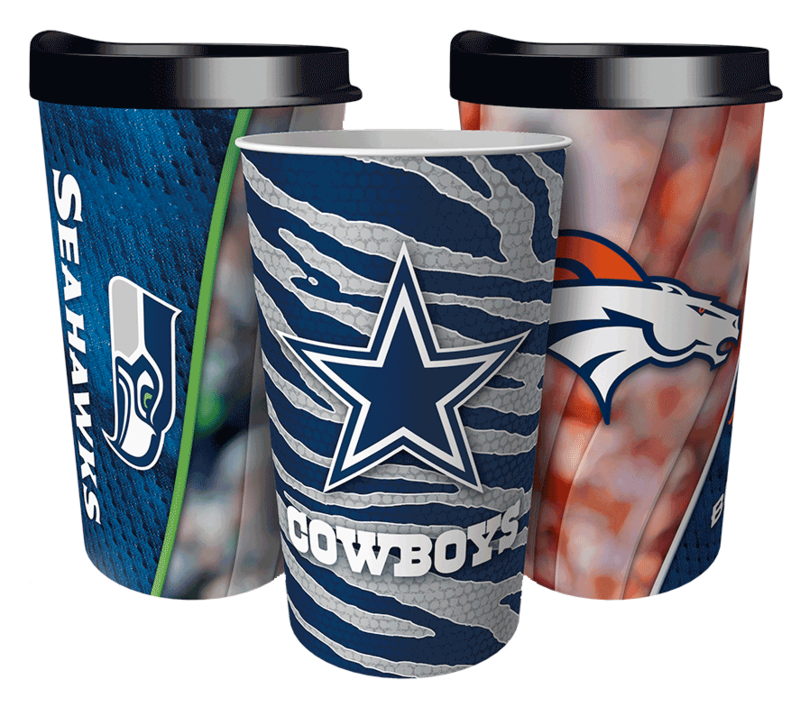 To start a fall fundraiser featuring these new, fun NFL designs, call 888-825-9339 or click here.